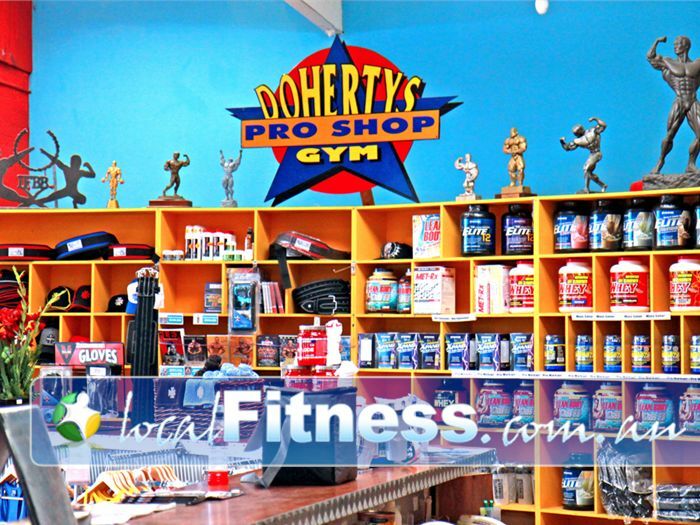 Doherty's Gym Gym Brunswick | Fully Stocked Pro Shop With the Best Prices in Melbourne. Doherty's Gym Gym Brunswick - Fully stocked Pro shop with the best prices in Melbourne. Fully Stocked Pro Shop With the Best Prices in Melbourne.